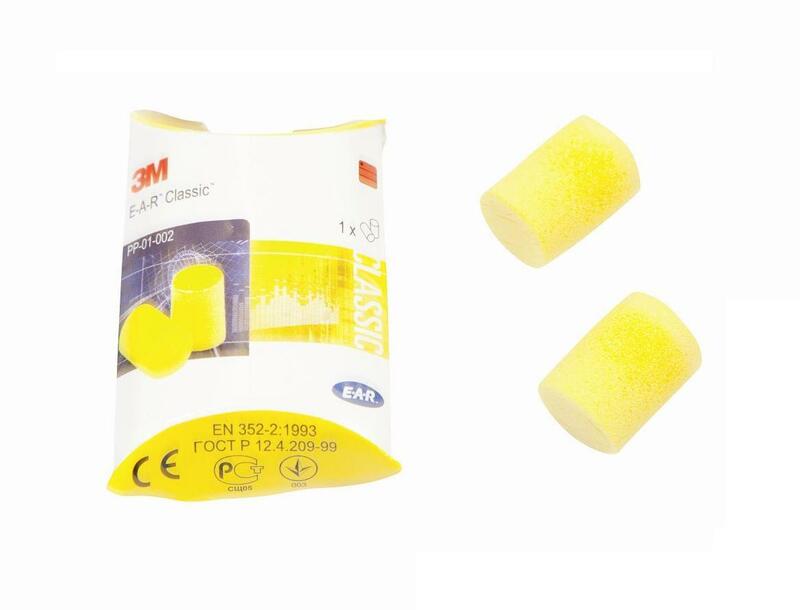 Manufactured from a slow recovery polymer foam ear plug which allows the user to roll the plug down for easy insertion into the ear canal and then expand to give a comfortable seal against noise. Excellent consistent attenuation. All day comfort. Fits most ear canals. 1 pair.